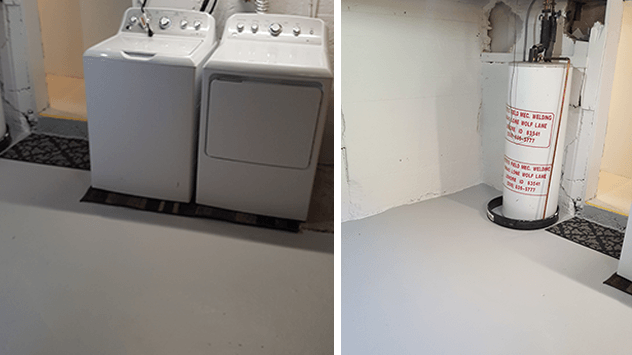 After taking Danny’s advice, Roger Davis has a smooth new laundry room floor. 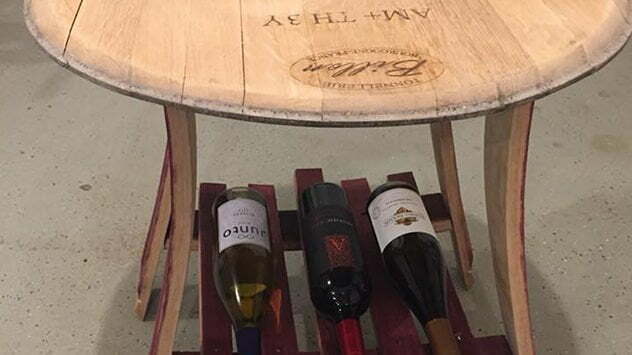 Ryan Cleveland, of Sioux Falls, S.D., is no stranger to woodworking projects. 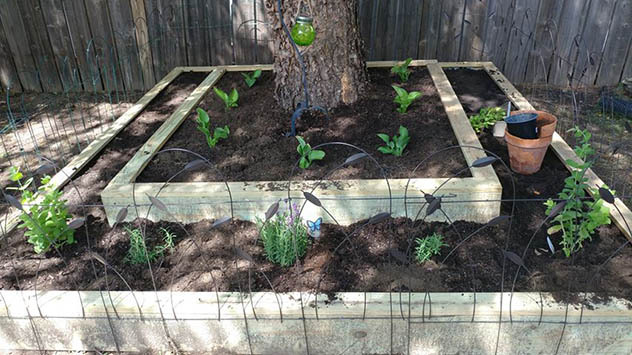 Jeanna Walters-Fancella and her husband, Ron, wanted to do two things: beautify their backyard and plant herbs to repel fleas and ticks.